The JCF supports and partners with several entities within the community. Below are various organizations and entities that you can get involved with as well as a brief discription of the goals we have for each. Note: No portion of your donation will be utilized to promote the governmental functions of the City of Justin. Have questions on how you can get involved? Please contact us anytime! 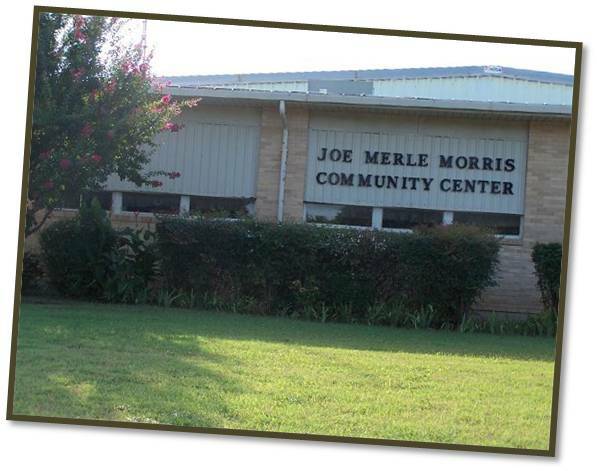 The Joe Merle Morris Community Center currently houses senior activities including meals, games, physical activities and social events. However, a larger space is needed to accomodate the growing number or retired and senior citizens within the community. The JCF looks forward to giving back to those who have given so much and now deserve a welcoming, convenient and assistive center. It is the main goal of the foundation to begin construction on a new or currently existing space within five years. The JCF has participated in the annual Justin City Christmas Event since 2008. 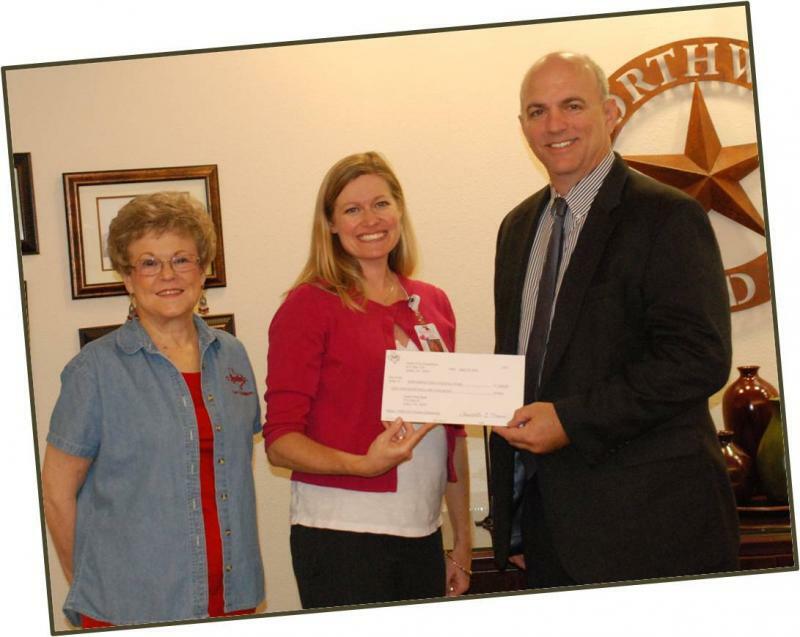 In 2012, the JCF directors, along with the help of friends, the NISD Honor Society students, and the support of Super Save, Tom Thumb and Albertsons - Roanoke, provided and served nearly 1,000 christmas cookies and 500 cups of delicious hot chocolate to the community. The Christmas event is a great opportunity for the JCF to give back to the community during the holidays, while raising donations for the next year! The North Texas area is one of the largest regions in the nation with the need for food and other essential items. The JCF supports local food banks within the community to join the effort to provide assitance to needy families in the area. 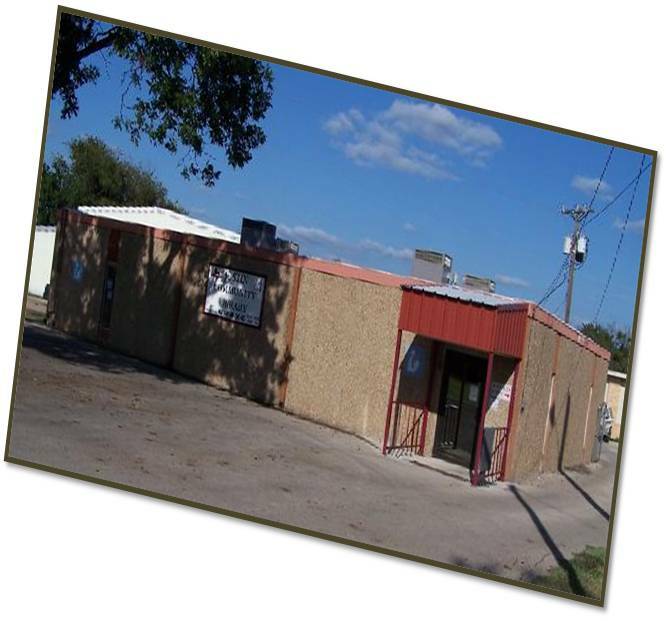 The current Justin library offers limited resources to the growing community. The JCF seeks to provide the library with additional resources, particulalry in the form of technology, to allow the citizens more access to information, resources, jobs, and entertainment. The foundation recognizes library services as an integral part of the community that enhances the overall quality of life and provides necessary services to the community.